The Ateneo Art Gallery and Kalaw Ledesma Foundation, Inc. have just announced the exhibitions to be reviewed by writers interested in submitting entries for the Purita Kalaw Ledesma Prize for Art Criticism. The Purita Kalaw Ledesma Prize for Art Criticism aims to encourage local arts writers to foster critical public discussion about exhibitions and artworks in keeping with the mission and vision of the Ateneo Art Gallery to recognize artistic talent and push boundaries in contemporary art practice. 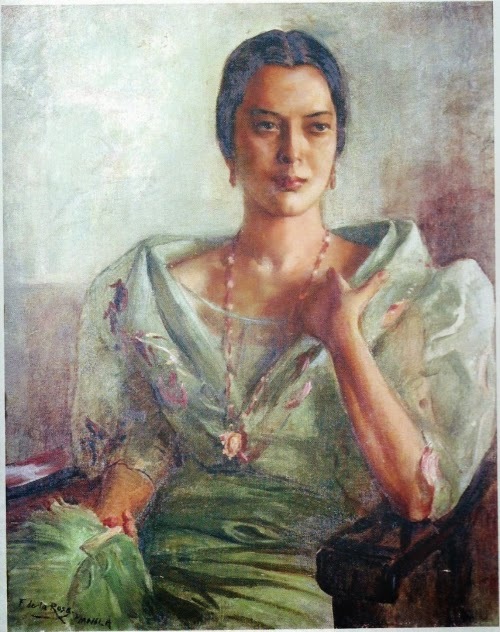 The Prize was established by the Ateneo de Manila University through the Ateneo Art Gallery in partnership with the Kalaw-Ledesma Foundation, Inc. and in association with The Philippine Star to honor the memory of Purita Kalaw Ledesma, art patron, writer and founder of the Art Association of the Philippines (AAP). a. The winner of the prize will have a regular column in the Philippines Star for one year. Entries should therefore reflect the style in which the art criticism column will be written. Entry should be no more than 1000 words. b. Visual documentation that complements the article should be submitted with the art critique. c. The entry must be written on A4 sized paper. The font should be Arial, Times New Roman or Book Antigua, font size 12.
e. Exhibit reviews must be submitted as a pdf file attachment with no indication of the identity of the writer on the pages where the article is written. f. Only one entry, an unpublished art critique, per participant. g. Deadline for submission of entries will be on March 31, 2015, 5:00 PM. h. Announcement of winners will be during the Ateneo Art Awards ceremony in August, 2015.
i. Copyright of the works of the 6 shortlisted writers (including the winner) shall be held jointly by the Ateneo Art Gallery and Kalaw Ledesma Foundation Inc.
b. Bloggers, defined as writers of online journals, websites, or whose written work is published in electronic social media may join. The participant must not have a regular column in any broadsheet or magazine. Those with columns are not allowed to join but contributors, defined as any person whose written work is published with a byline but not identified as a 'columnist' may join. As one of the main goals of the prize is to get art criticism into the public sphere, the prize is a regular bi-monthly column in The Philippine Star, with an honorarium of Php 10,000 for each column written by the winner, thus totaling Php 20,000 per month for twelve months or a total prize of Php 240,000. The column will be held for a one-year term only from the time that the prize is bestowed. The prize also includes mentorship with an established writer from the faculty of the Ateneo de Manila University.